Qatar Airways have announced the launch of direct flights to Da Nang, Vietnam, starting 19 December 2018. This will be the third Vietnamese destination along with Hanoi and Ho Chi Minh City. I flew with Qatar earlier this year when I visited Vietnam including the Da Nang area. You can read my Qatar flight reviews here and my hotel review here. There will shortly be a more general Vietnam article to whet your appetite. The four-times weekly flights will be on a Boeing 787-8 aircraft, with 22 seats in Business Class seats in a 1-2-1 configuration. You can read my latest Qatar B787 review here. Da Nang, one of the largest cities in Vietnam, is known for its sandy beaches and history as a French colonial port. 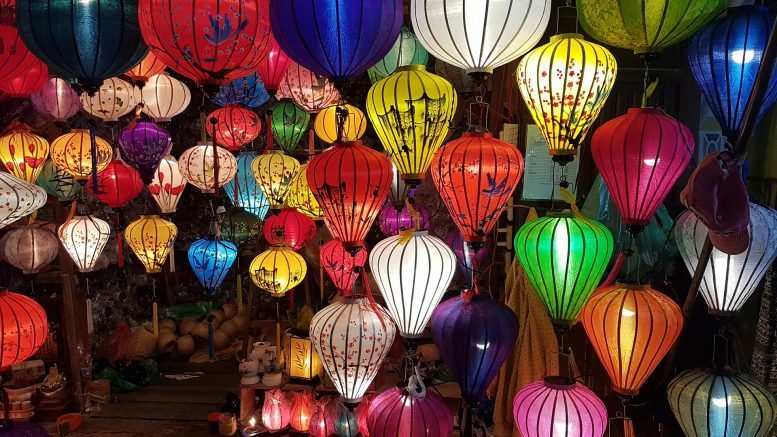 For me, the attraction of flying to Da Nang is the surrounding areas such as the Marble Mountains and the beautiful town of Hoi Ann with its lantern festivals. There is a big choice of hotels nearby on the beach including the Four Seasons and the hotel I stayed in, the Naman Retreat. Qatar Airways plans more new destinations in 2018, including Gothenburg, Sweden; Tallinn, Estonia and Valletta, Malta. Air France (and KLM) seem to have taken over from Qatar in having a permanent sale although not quite at Qatar’s prices or level of service. They are still a good deal flying from the UK though if you can get a decent aircraft type. Whilst you can’t collect Avios with Air France, with the looming purchase of a stake in Virgin by Air France/KLM you should soon be able to use Flying Blue miles on Virgin Atlantic as well as all the Sky Team airlines. 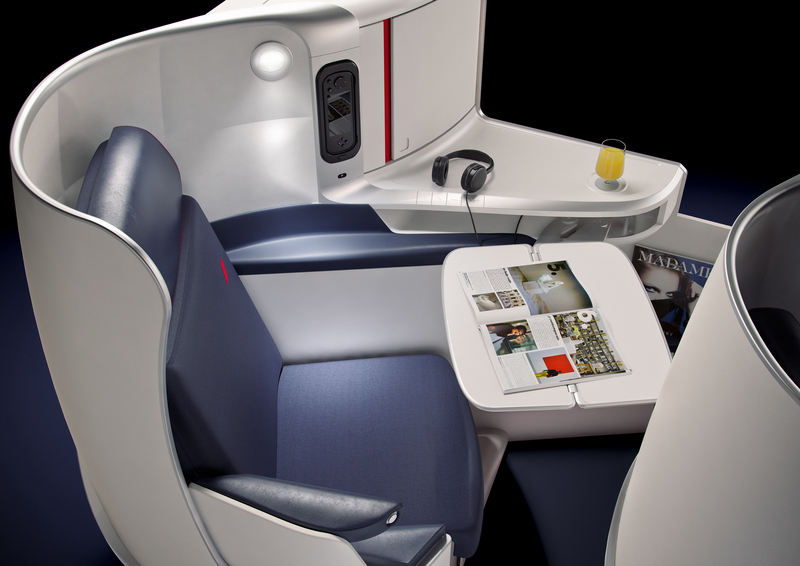 For Air France long-haul business class, however, you need to be a bit wary. Air France’s old seats are angled lie flat with 2-2-2 or 2-3-2 configuration (B777). Most of their B777s now have the new seats and some of the A330s too. They do also have B787s that all have the new seats. You can tell which seats an aircraft has by the configuration. The new seats have a 1-2-1 configuration. You can view the seat map as part of the booking process on the Air France website. The new seats are similar to the B787 seats that I reviewed here. They are the reverse herringbone style seats at nearly 2m long. Some reports suggest they are a bit narrow but I didn’t notice that on the B787. 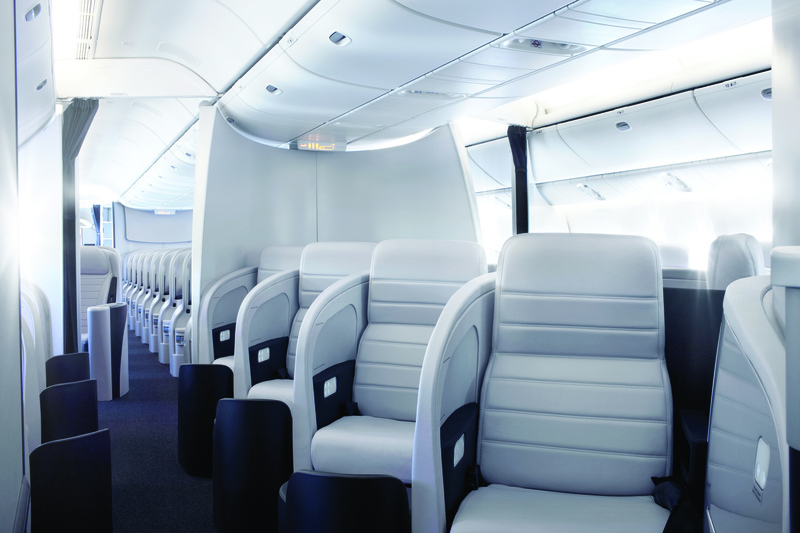 You can read my Air France B787 review here. 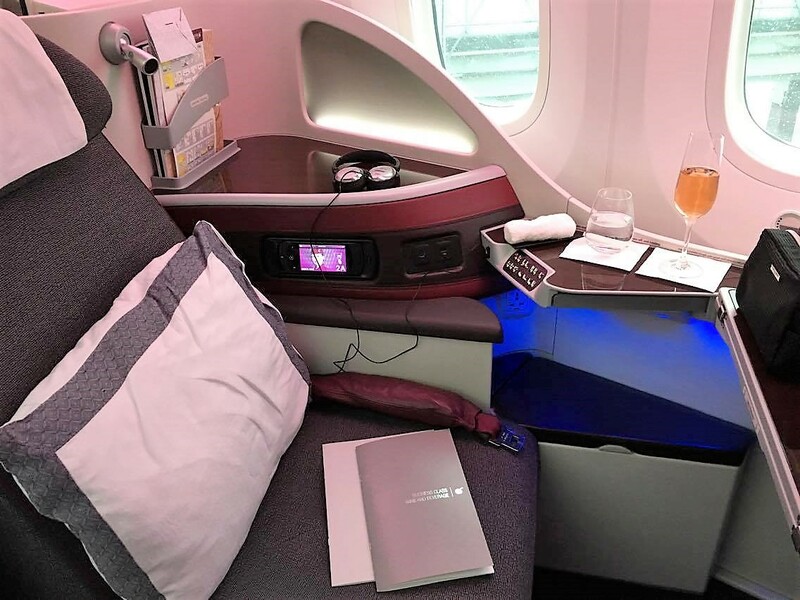 You get all the usual business class amenities in long haul even on the older aircraft, noise cancelling headphones, power sockets, Clarins amenity kit, on-demand entertainment etc. There is an XXL feather down pillow and a soft duvet too. You can also order your meal in advance from Asian cuisine to fresh seafood with their “A la Carte” meals. You must book by 17 September 2018. Although it doesn’t state the travel period it appears to be up to the end of May 2019. You can find the sale page here. Air New Zealand has a sale to Los Angeles in Business Premier. I have always been a fan of Air New Zealand, mainly due to their own board food and drink plus their customer service. However, they may not be to everyone’s taste as they have the same seats as Virgin Atlantic. I don’t really have an issue with them though they do have a slightly firmer surface to sleep on being a flip over style seat. The Air NZ sale page is here. 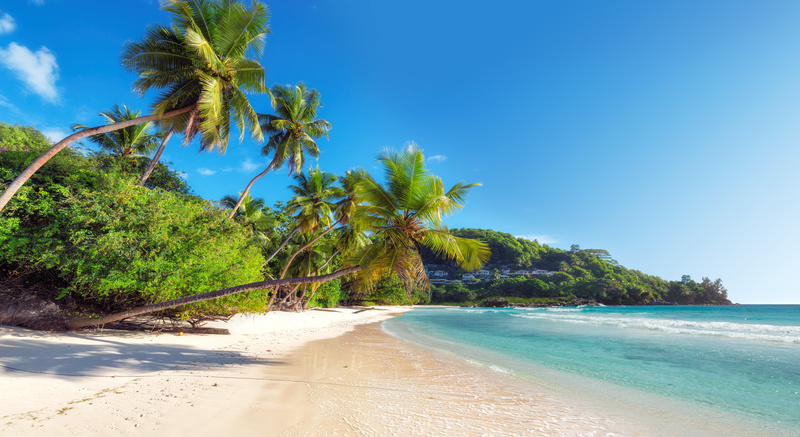 2 Comments on "News & offers: new Qatar route launches, Air France UK sale from £1,209 & Air NZ sale from £1849"
Hello, you don’t often mention flights to Nairobi. I am going on a safari holiday and would love to start the holiday with a special flight. Any suggestions please? A lot depends on your priorities- is it price, experience or would you prefer a oneworld airline?